Broadoak Barn in Ellesmere sleeps 4 people. 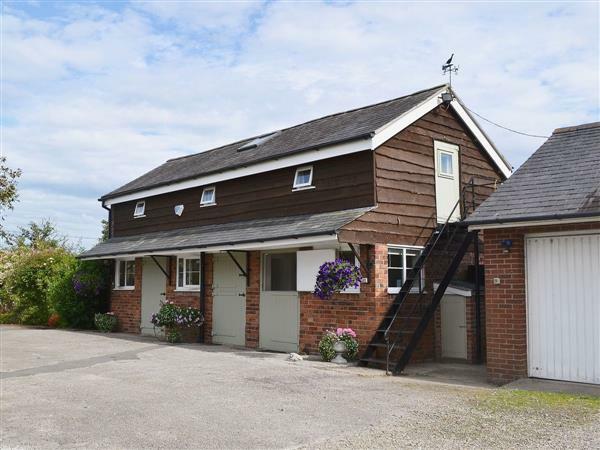 Broadoak Barn is located in a quiet location just 2½ miles from Ellesmere; this detached, converted barn has been lovingly furnished to an impeccable standard with its own private, south facing garden and patio to the rear. Adjacent to the owner’s home, it is ideally placed for exploring the counties of Shropshire, Cheshire, mid and north Wales, and is surrounded by popular tourist destinations and attractions, such as Llangollen with its horse drawn canal barges, steam railway, white water rafting centre, Erddig and Chirk Castle, Powys Castle and Attingham Park. Chester racecourse and the medieval towns of Shrewsbury, Ludlow and Bridgnorth are an easy drive, not forgetting Ironbridge, a World Heritage Site. For the more active, go karting, paintballing and canoeing are all available nearby. The shop is 1 mile, with the pub and restaurant 2½ miles from Broadoak Barn in Ellesmere. Living room with wood-burning stove. Dining room/conservatory. Kitchen. Separate toilet. First floor: Double bedroom. Twin bedroom. Shower room with toilet. Pets allowed at Broadoak Barn. For a better idea of where Broadoak Barn is, you can see Broadoak Barn on the map below. Broadoak Barn is in Shropshire; should you be on the lookout for a special offer, you can find all the special offers in Shropshire. It's always worth checking to see what is on offer at the moment. 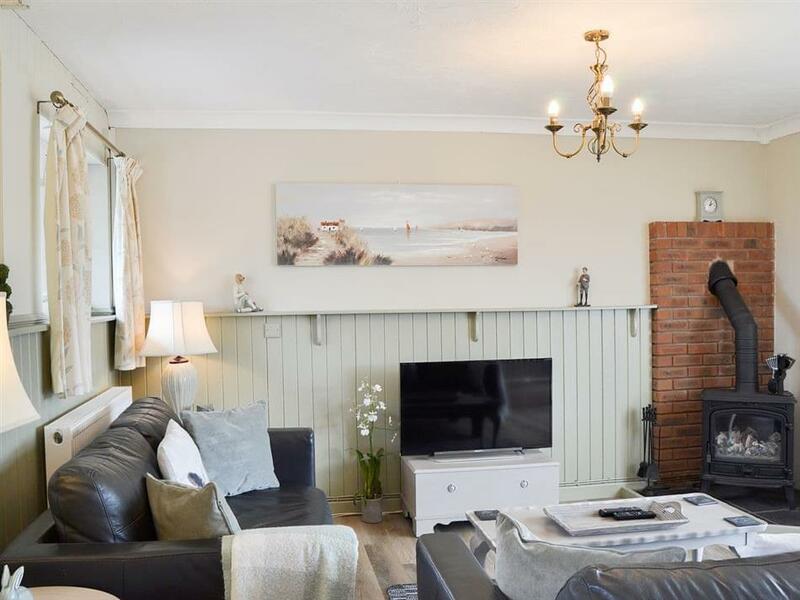 Do you want to holiday near Broadoak Barn (RGGP), you can see other cottages within 25 miles of Broadoak Barn; have a look to find your perfect holiday location.